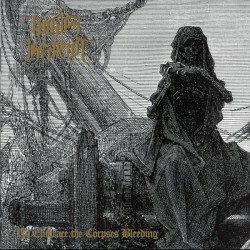 2009 release, the seventh full-length from Metal legends Judas Iscariot. Who mix traditional Black Metal with an aura of cacophonous terror! Judas Iscariot has always been amongst the foremost of the American Black Metal bands. 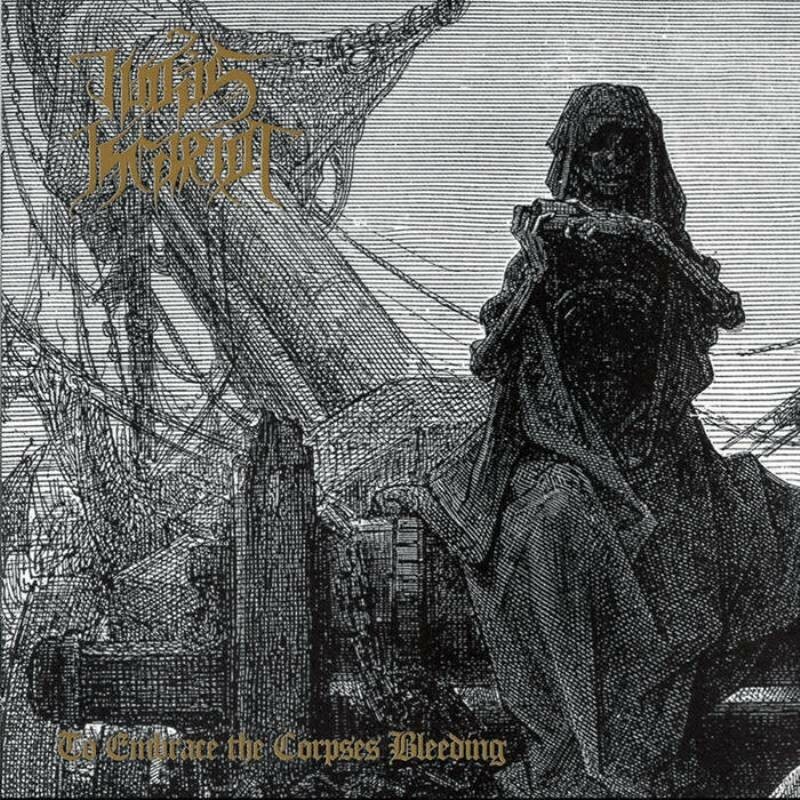 A unique sound, a hateful vision, and an approach that values emotion and dedication above empty aesthetics and technicality - these are the hallmarks of Judas Iscariot's art. Nine tracks.